Tracy Sedlock joined Accel Partners in 1995 and as Accel’s chief operating partner, is responsible for keeping the global Accel trains running on time. Tracy spends a significant part of her time working with Accel’s Limited Partners, serving as the firm’s point person on global investor relations. 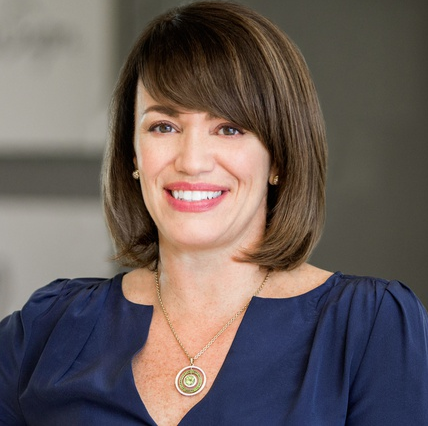 Prior to joining Accel, Tracy was a manager of investment administration at Princeton University, where she worked on the administration of Princeton’s alternative assets and experienced firsthand what it means to be a Limited Partner. Prior to her time at Princeton, Tracy worked as an auditor for Deloitte & Touche, where she focused on clients in the financial services sector. Tracy grew up in South Jersey and graduated from Rutgers University with a B.S. in Accounting and a B.A. in Spanish.